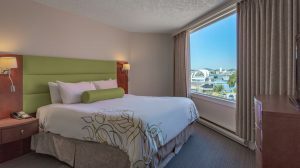 Relax with an oceanfront stay at the award-winning Victoria Regent Waterfront Hotel & Suites. *Not valid on Executive, Penthouse, or long term bookings. Up to 48 Hours in Advance: no charge. 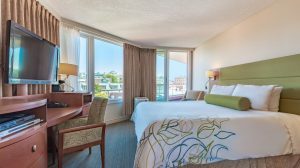 Within 48 hours / No-Shows & Non-Arrivals: pay an amount equal to 1-night’s stay plus taxes in the room category booked (automatically processed on your credit card). 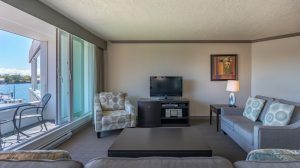 Online Bookings: reservations made through our online booking system must be cancelled through the website (cannot be done directly with the hotel).